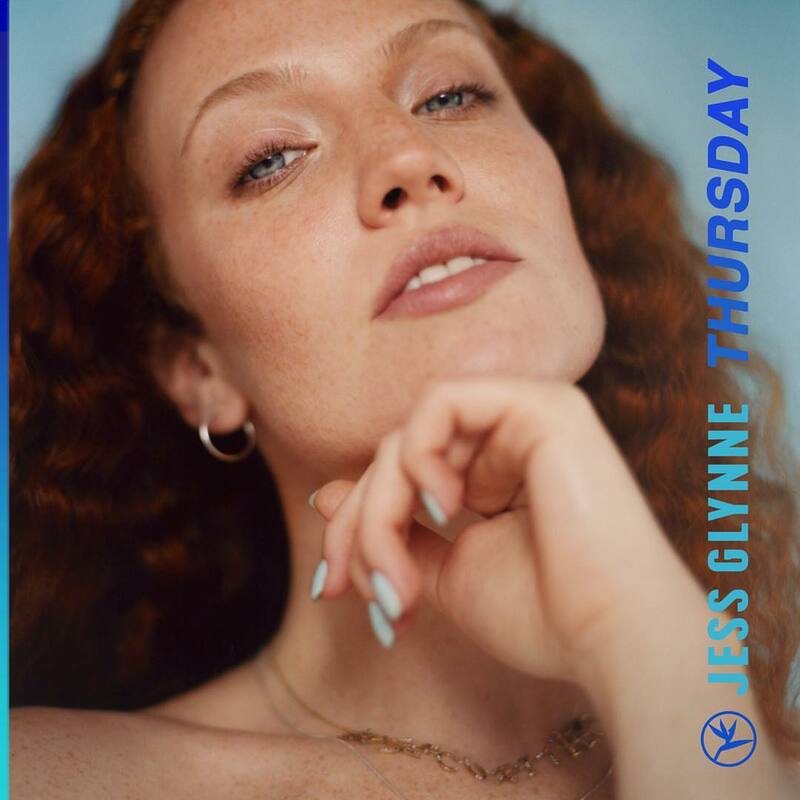 Jess Glynne has released her new promotional single online. “Thursday” is now available via iTunes, Apple Music, Amazon, Google Play, Tidal and all other digital streaming platforms. 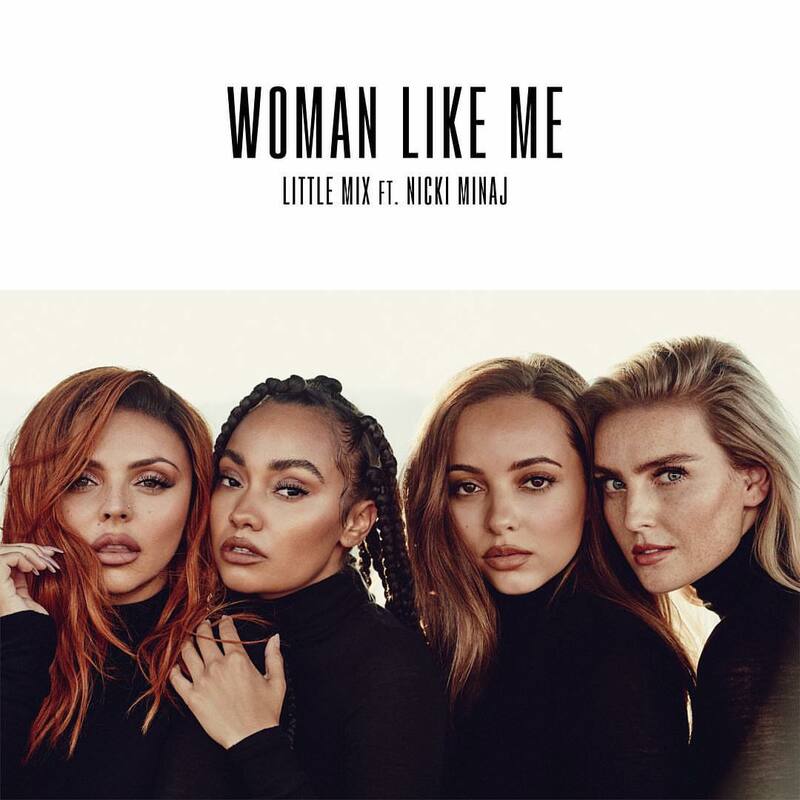 Glynne also teamed up with Sheeran and Mac on Little Mix’s new single “Woman Like Me,” which will arrive on 12 October via Simon Cowell’s Syco Music and Sony Music’s imprint Columbia Records. 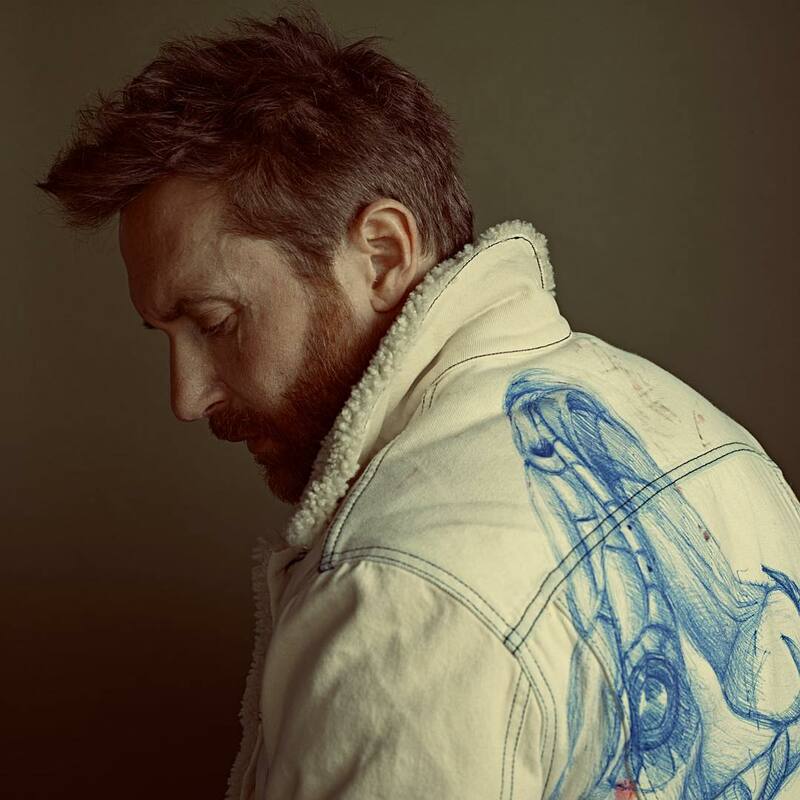 Additionally, Glynne’s upcoming sophomore studio collection “Always in Between” – featuring previous singles “I’ll Be There” and “All I Am” – will drop on October 12 via Warner Music Group / Atlantic Records. 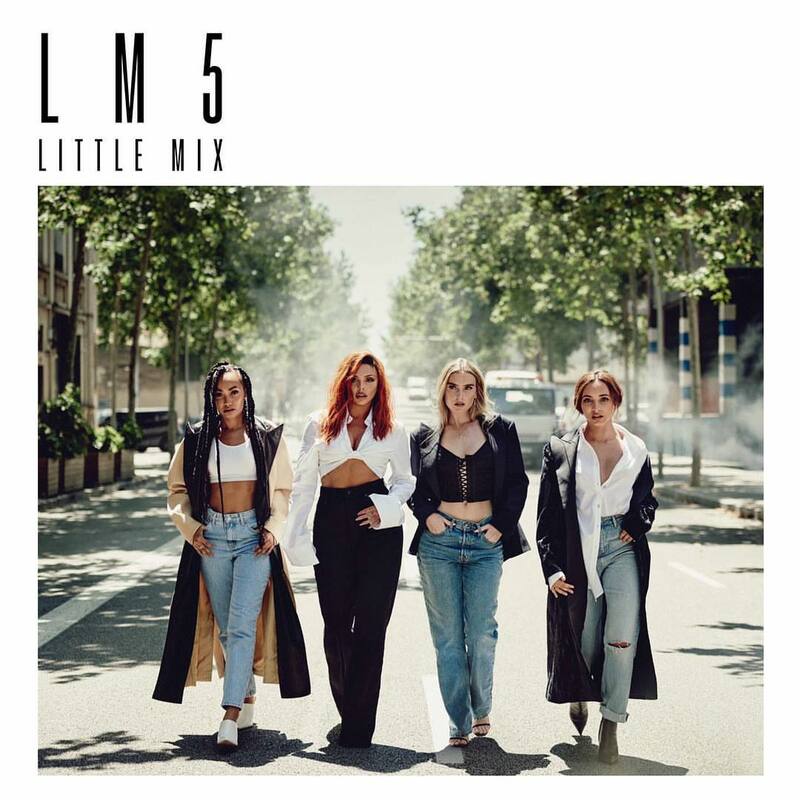 The follow-up to 2015’s “I Cry When I Laugh” delivers further productions and songwriting contributions from Cass Lowe, Jin Jin, Fred Gibson, Kamille, Jordan Thomas, Carassius Gold, Frances, Jonny Coffer, Starsmith, Jamie Scott, Toby Gad, John Ryan, Mark Ralph, Julian Bunetta, and Electric. Stream the audio clip for “Thursday” below.